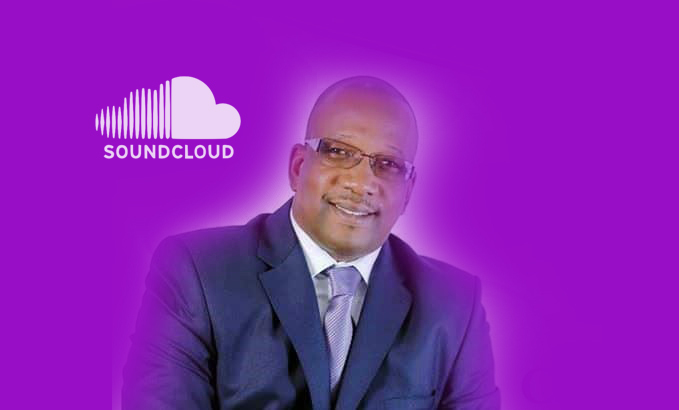 LISTEN TO SOUNDCLOUD AUDIO UPDATE BELOW: The Secretary General and leader of the Gambia Democratic Congress Mama Kandeh says his GDC is ‘not accepting any result’ on the basis of President Adama Barrow’s nationwide tour during the campaign. The GDC leader made this revelations just few hours after the IEC revealed the final results of the 2017 National Assembly elections results which was contested among 238 candidates within the 53 constituencies. Mama Kandeh speaking to West African democracy radio’s Kara Thune in Banjul earlier today, says his party will not accept any results on the basis of president Adama Barrow’s nationwide tour which came just few weeks before Gambians headed back to the polls. ‘The nationwide tour of the President had a big influence because he was campaigning for his party which change the hearts of many’ said the GDC leader. The tour in the first place is wrongly scheduled and we knew why he (Barrow) and his people were insisting to go out on a so-called thank you tour Kandeh added. What step Will Mama Kandeh take after rejecting the April 6th polls? Will the GDC file an appeal within the next 14 days? The Secretary General and leader of the Gambia Democratic Congress Mama Kandeh says his GDC is ‘not accepting any result’ on the basis of President Adama Barrow’s nationwide tour during the campaign. UPDATE: Audio of Mama Kandeh rejecting the Nam elections results.